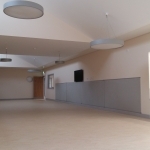 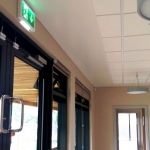 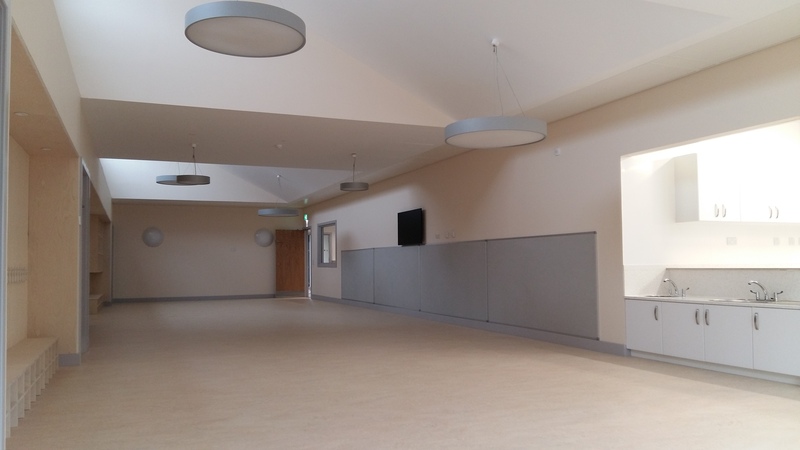 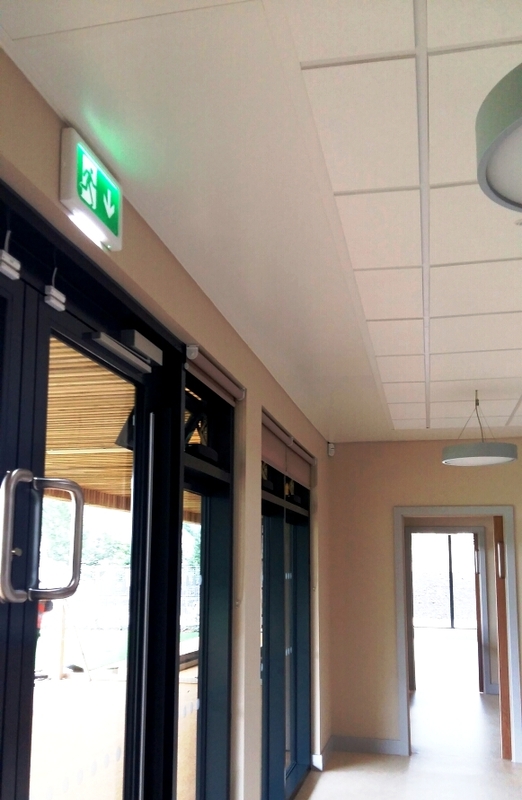 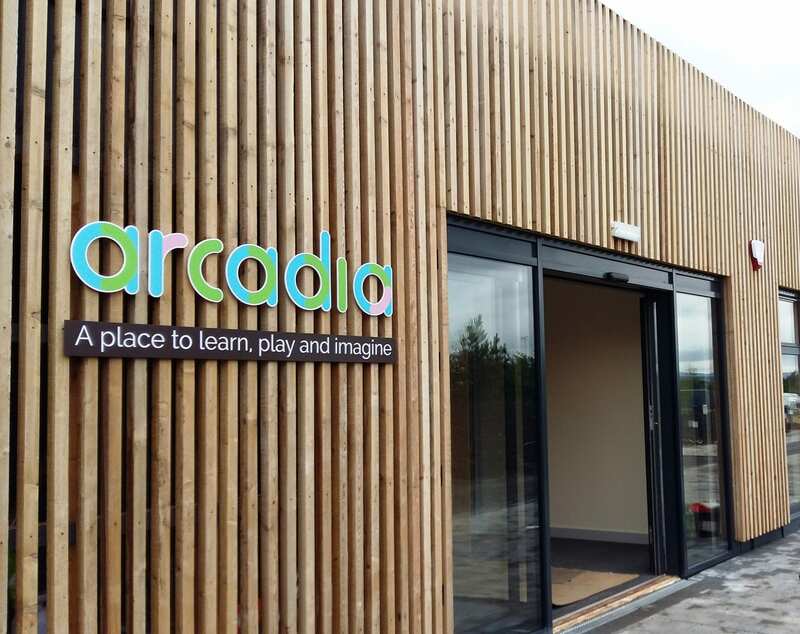 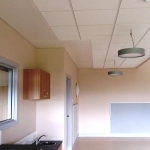 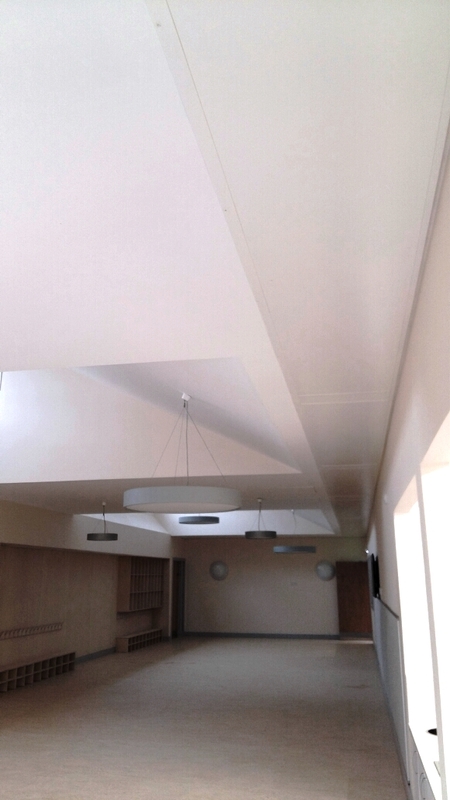 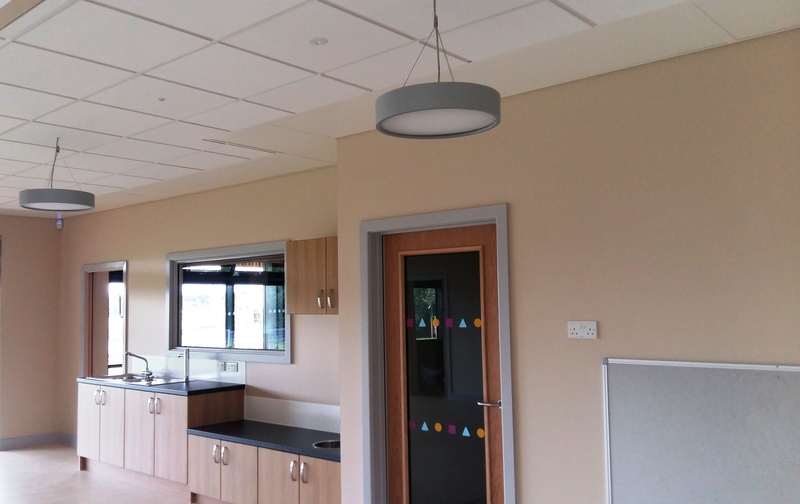 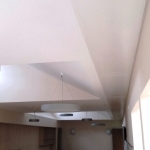 Solray worked with CWB Consulting Engineers throughout the design stages of the project to design a heating system for this purpose built nursery that worked with the architectural features of the ceilings in the various rooms. 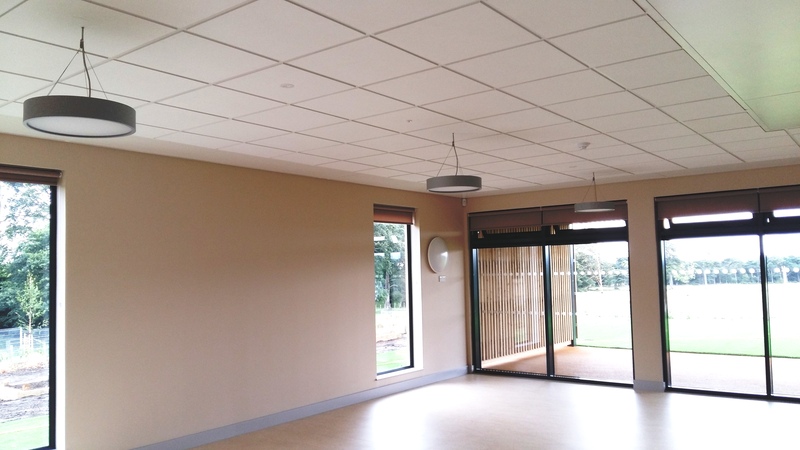 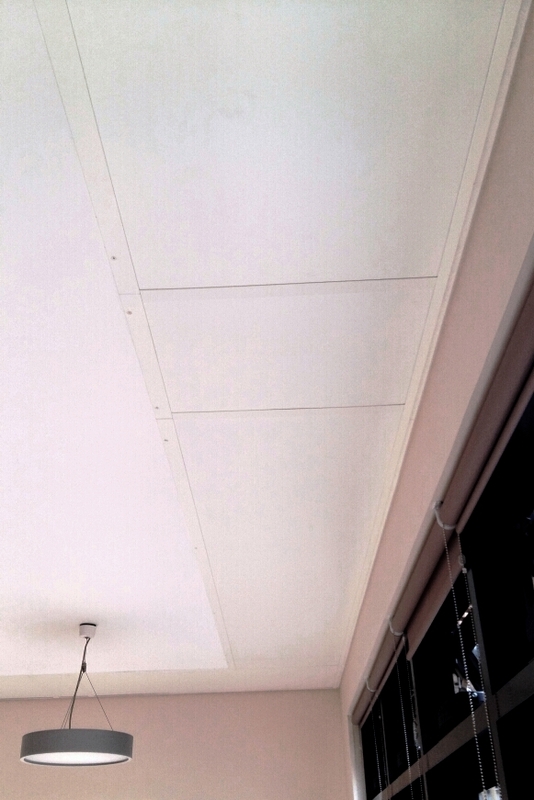 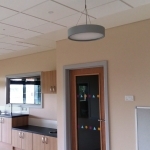 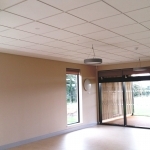 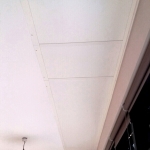 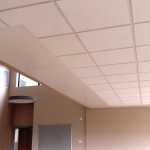 It was decided at an early stage that panels from our DM and ND Perimeter ranges would be the most suitable for this project as they wouldn’t be affected by the raised areas of the ceiling structure and they would suit the open plan layout of the nursery. 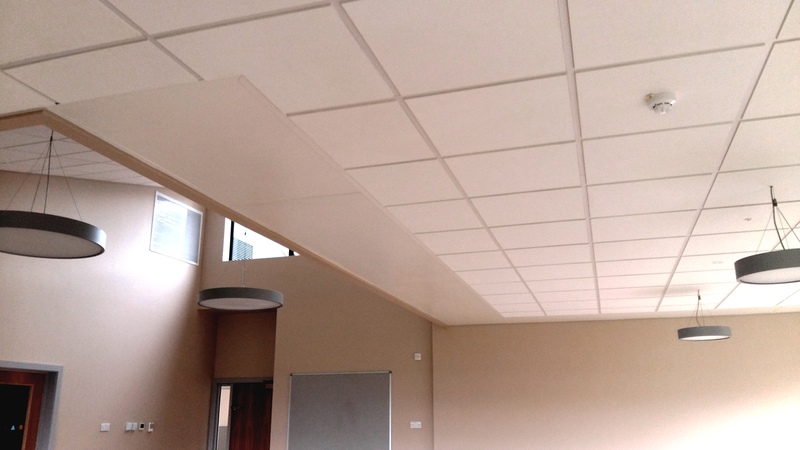 Working for Kelly Mechanical Services, the mechanical contractors on the project, Solray supplied and installed their custom made perimeter panels to provide a flush finish wall to wall and around the corners. 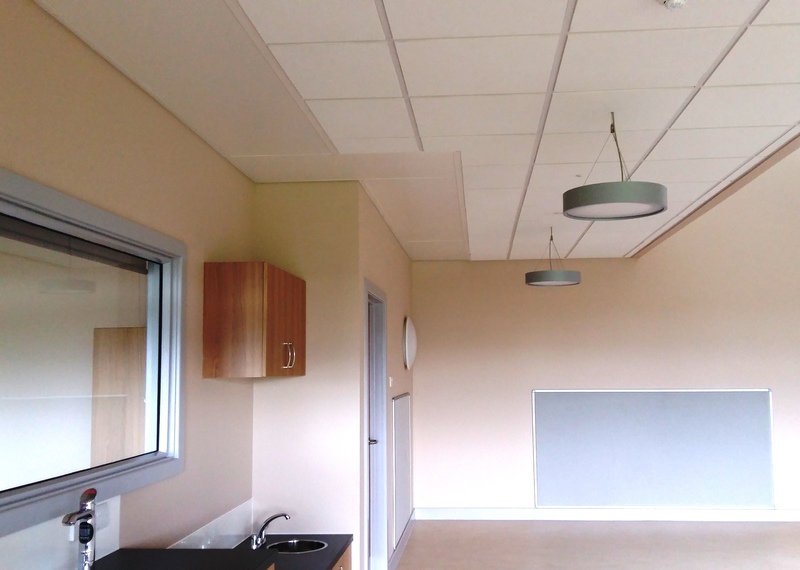 If you would like Solray to assist with the heating requirements for your next project then don’t hesitate to contact us.